FuelOffice Logistics significantly reduces petrol station owners’ workloads. The system electronically communicates new orders, directly to your suppliers. FuelOffice Logistics module will save you a lot of work. Inventory data and stock tracking has never been easier The system communicates new orders electronically and places them directly with your suppliers. Delivery checking against order and purchase invoice is an automated process. The system detects discrepancies instantly and FuelOffice immediately processes any necessary adjustments directly in the administrative records. FuelOffice Logistics is a useful extension to the functionality of the Sales module, the powerful information system that instantly processes sales transactions in your records. 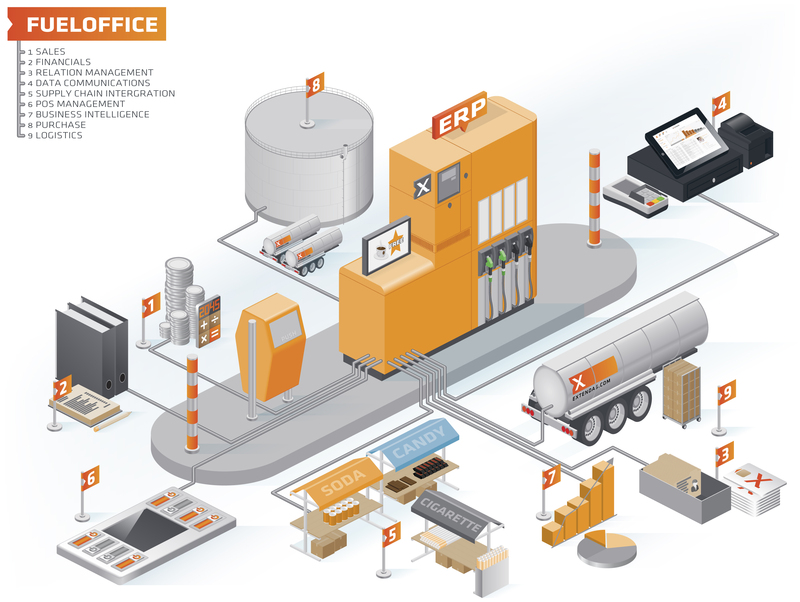 This additional module enables system entries related to composite articles, multiple warehouses and different goods receiving points to easily be processed for administration. The system is an invaluable aid when placing orders. 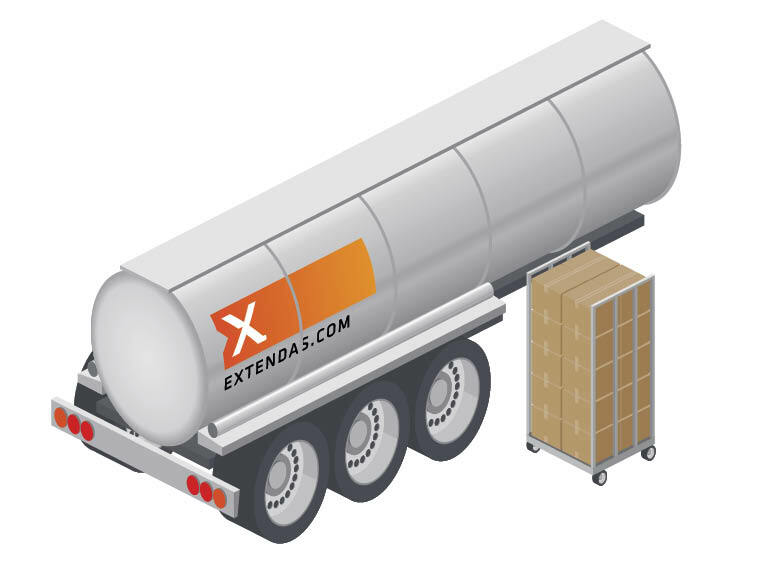 FuelOffice Logistics can calculate and present order proposals. This is done on the basis of purchase parameters, current purchase orders and average daily consumption on a monthly basis. Parameters and order proposals can, of course, be modified. An approved proposal results in a purchase order with expected delivery date. The final purchase order issues the instruction for delivery of the goods. The purchase order is also used later to check and enter the (electronic) supplier invoice. If the goods are received at a different time than the one reflected on the purchase invoice, the system will also process this separately. And FuelOffice Logistics obviously tracks back orders closely. Do you use multiple warehouses? This is not a problem with FuelOffice. The system allocates a warehouse code to each inventory mutation. Inventory can be retrieved on a per-article basis with a breakdown per warehouse. The system also generates a list of all available articles per warehouse. FuelOffice has a very thorough search function for interrogating inventory. You can sort by item code, item group, search name or supplier. In addition to technical stock the system also shows economic stock. Current order entries are shown, ranked by expected delivery date.